La Ferme des Quatre-Temps is an agricultural project that aims to demonstrate what the farm of the future could look like. 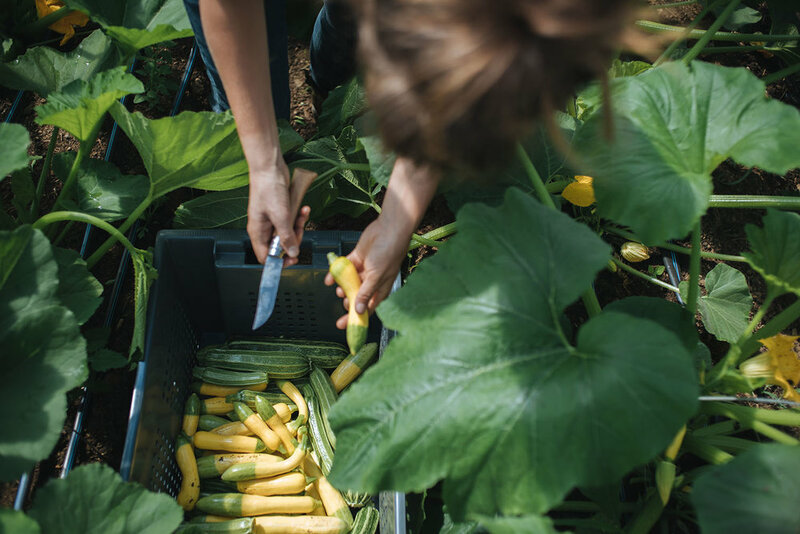 Inspired by the principles of agroecology and permaculture, we experiment with the best of today's technologies, guided by traditional agricultural practices. 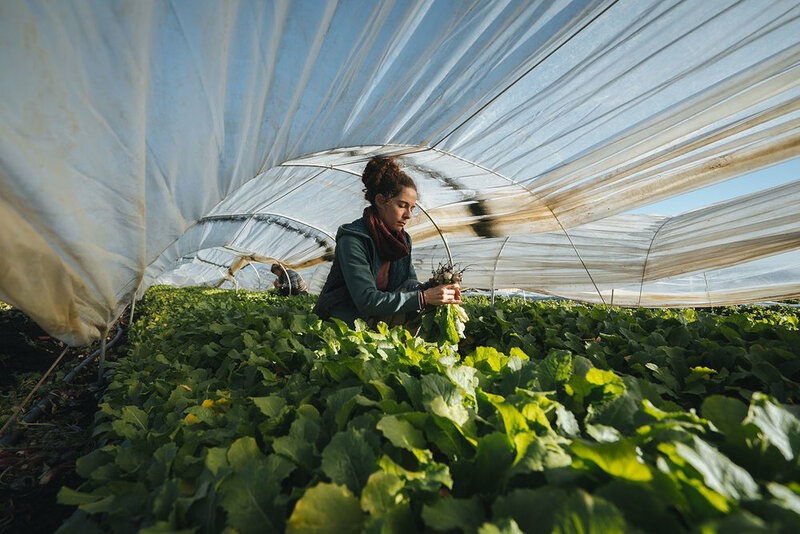 The result is a holistic farm cultivating various vegetables and raising animals, all orchestrated with an entrepreneurial approach to agriculture. 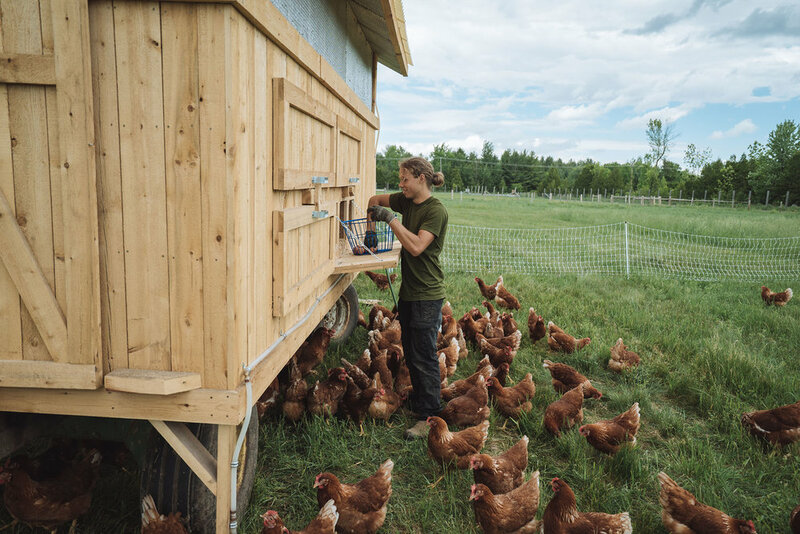 The farm is a social enterprise initiated by a group of philanthropists and practitioners of organic farming, our ultimate purpose is to pave the way towards a more ecological and nourishing food system for Quebec. To do this we cultivate the land, train new farmers, promote regional food systems, and work with existing institutions to achieve our vision. Ferme des Quatre-Temps is expanding to Port-au-Persil, in the beautiful region of Charlevoix. Smaller in size, however following the Hemmingford model, it will host a diversity of activities including the production of vegetables, pastured lambs and veals.